The quake was the nation’s second strongest and its most destructive on modern record — it injured 135 people and caused an estimated 300 billion won (US$290 million) in damage. The nation’s Ministry of Trade, Industry and Energy, which had provided funding for the plant, said in a statement that it accepts the panel’s findings and “expresses deep regret” to the citizens of Pohang who were harmed by the event. Earthquakes have been linked to geothermal power plant in other parts of the world. 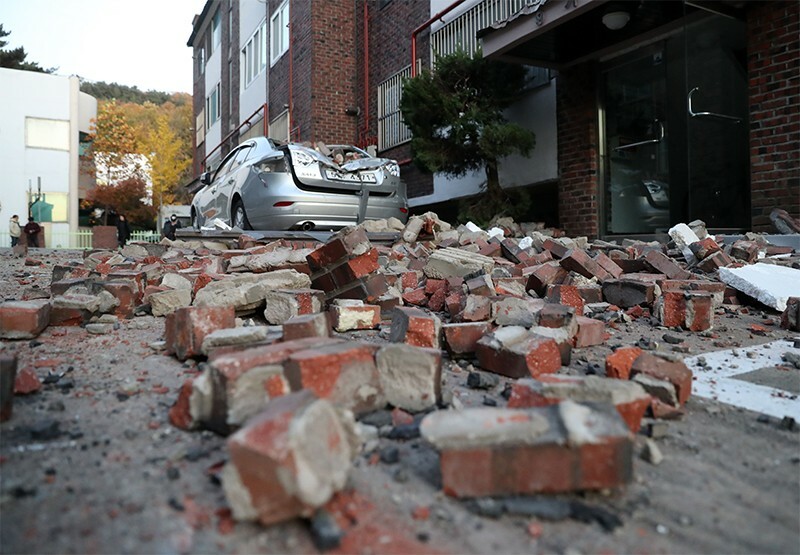 But the Pohang quake is by far the strongest ever tied to this kind of plant — 1,000 times mightier than a magnitude-3.4 quake triggered by a plant in Basel, Switzerland, in 2006.